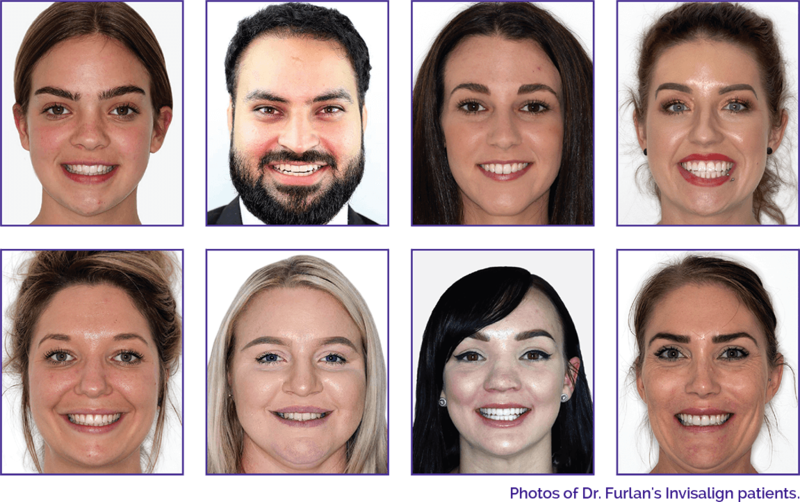 Photos of Dr. Furlan’s Invisalign patients. If you, a friend or family member are thinking about improving your smile with Invisalign attend this event where you’ll meet Dr. Camelia Furlan, a Platinum Elite Level Provider with Invisalign, as well as current and past patients who will be available to answer all your questions. You’ll also have access to our iTero scan and simulation to instantly visualize your future smile! 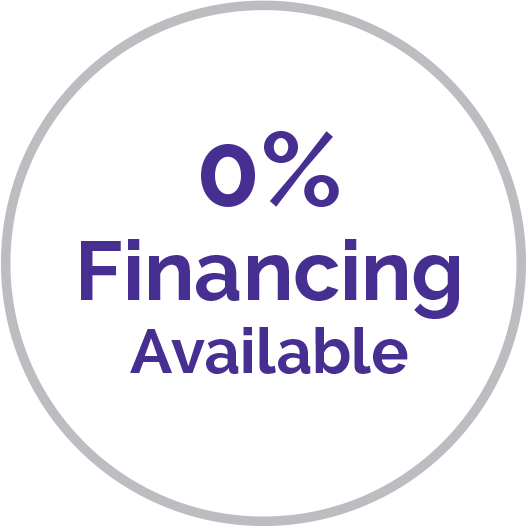 0% finance options are now available with low monthly payment plans starting at just $330 a month for 18 months! 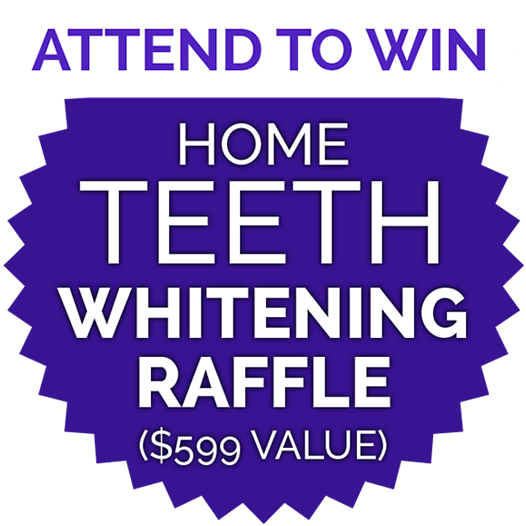 All attendees will also be included in our raffle to win a FREE Home Teeth Whitening Treatment ($599 value) and if you or your guest signs up for Invisalign on the day of the event, you can get one area of Anti-Wrinkle treatment, FREE (terms and conditions apply). 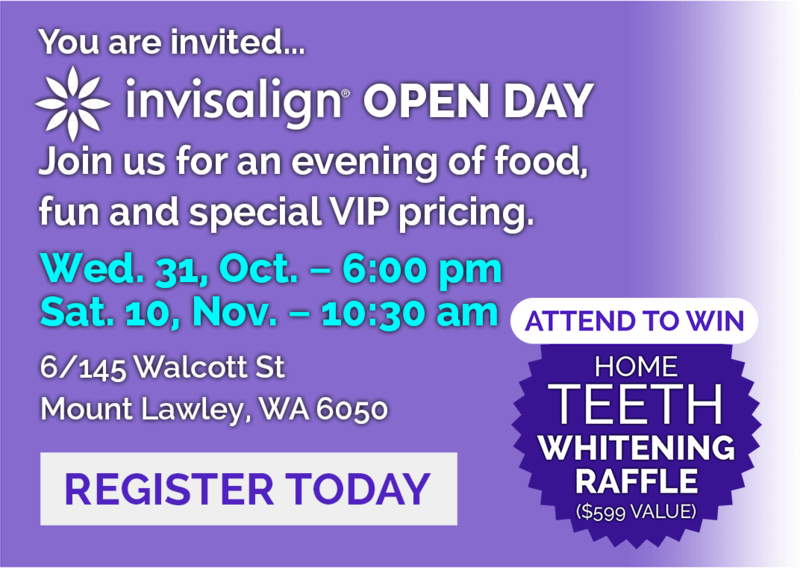 All in attendance will receive a free goody bag filled with dental products and be entered into the draw for a chance to win a FREE Home Teeth Whitening procedure ($599 value). 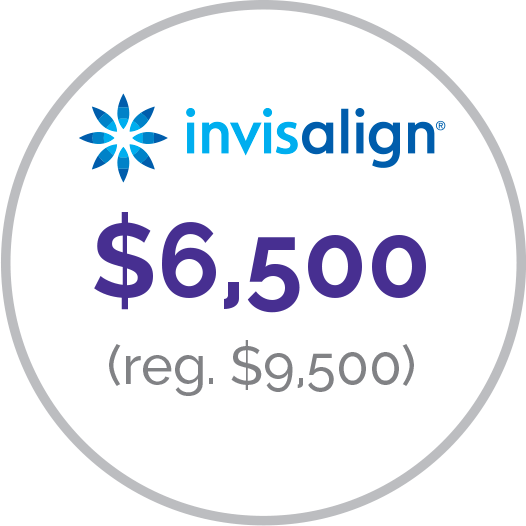 There will also be special offers on many of Dr. Furlan’s Invisalign Plans including a full Invisalign case for just $6,500 (includes retainers). Dr. Camelia Furlan received her Bachelor in Dental Science training from the University of Western Australia. 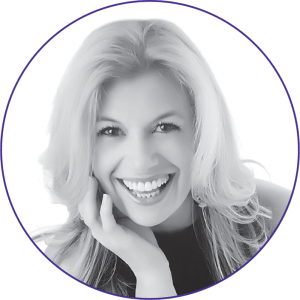 With over 20 years of experience, Dr. Furlan is Platinum Elite Level provider with Invisalign and is the owner at Dentique Dental Spa in Mount Lawley where she helps her patients achieve greater oral health and amazingly beautiful smiles. In addition to Invisalign, Dr. Furlan offers comprehensive aesthetic rehabilitative dentistry with a focus in cosmetic procedures including Porcelain Veneers, Crown and Bridge, Dental Implants and Teeth Whitening. Dr. Furlan also offers Dento-Facial Aesthetic procedures such as Anti-Wrinkle Injections and Dermal Fillers. Share this event with family and friends! Complete the form to register and receive an SMS with the code for the Tooth Whitening Raffle. What would like to improve about your smile? 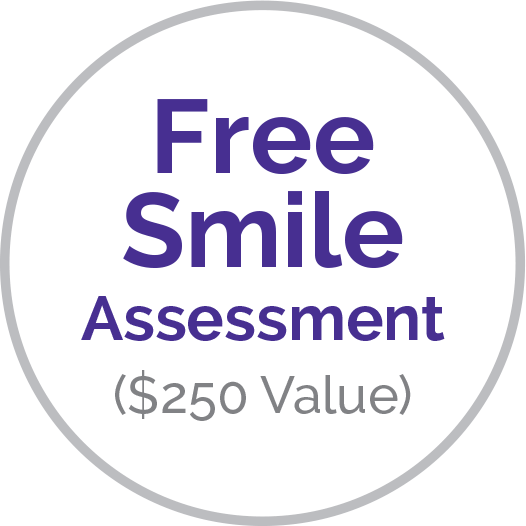 Would you like a FREE Smile Assessment with Dr. Furlan?